The Royal Mint has existed for over 1100 years. It plays a vital role in the UK economy and is regarded as one of Britain’s ‘national treasures’. I first worked with the Mint in 1983, packaging and promoting the newly minted £1 coin which replaced the old one pound note. 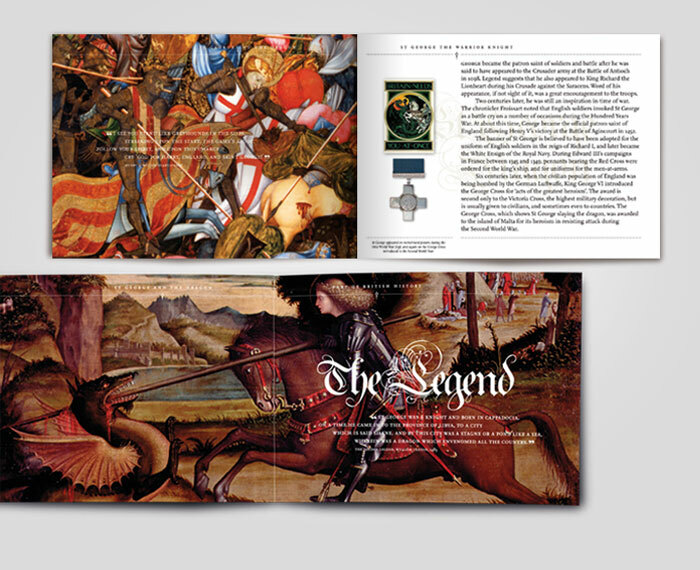 Since then I have created packaging, literature and Direct Mail campaigns for the Mint’s UK, Commonwealth, US and Canadian markets. Several of them have won design effectiveness awards. 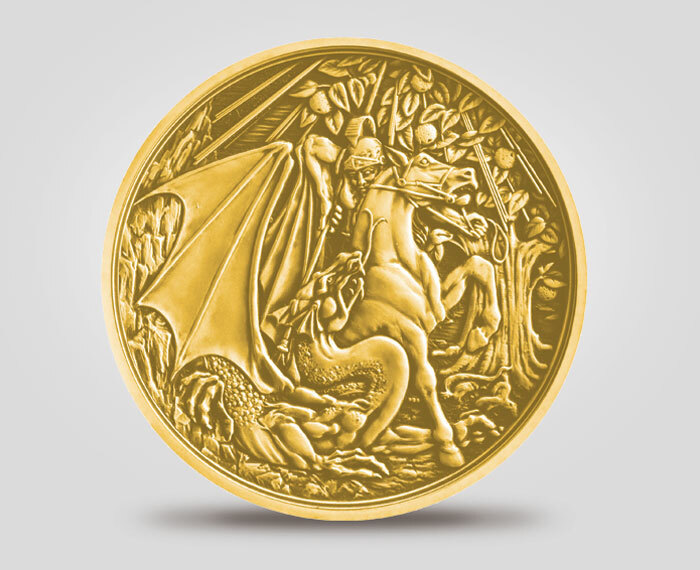 To demonstrate the Mint’s design skills and craftsmanship, a new range of spectacular limited edition ‘Masterpiece’ medals have been struck in 24-carat gold and .999 silver. 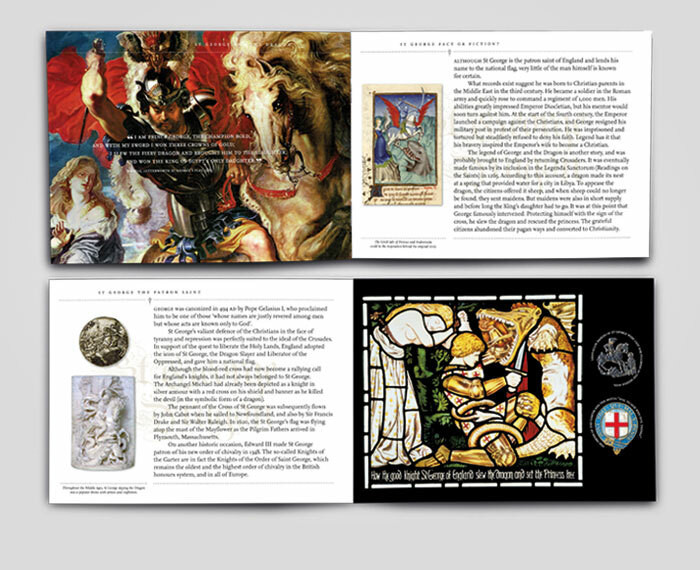 I was tasked with the research, image curation copy writing and design of the first-edition literature. The medals sold out within two months. “Tim has done a fantastic job – he and his team captured the style and essence of the project perfectly. 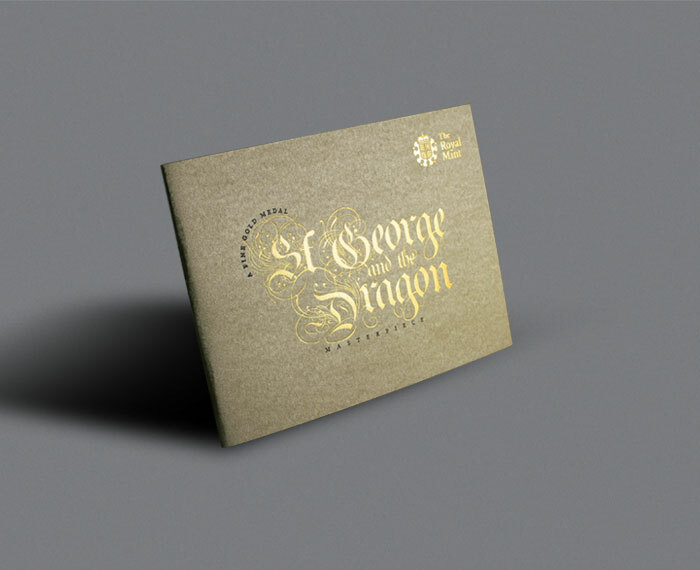 The aim was to create a “Masterpiece” as a medal to showcase the craftsmanship, history and artistry of the Royal Mint, and the accompanying booklet had to fit into this to enhance the medal.